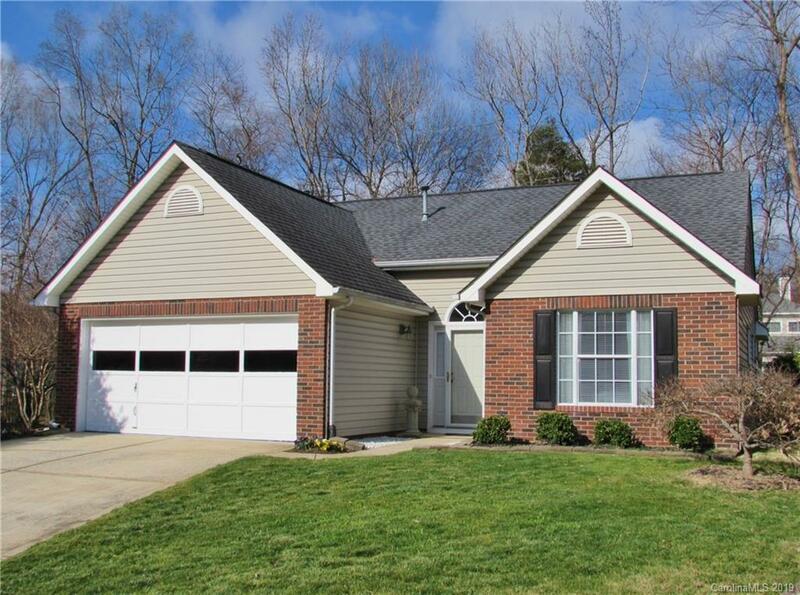 This lovingly maintained, ONE OWNER ranch home is nestled on a 0.21 acre cul-de-sac lot in desirable Weddington Woods. Inside, you will find vaulted ceilings and attractive flooring, plus handsome granite counters in the kitchen. The master suite features dual sinks, a garden tub and a separate shower. Outside, don't forget to stop and admire the beautifully maintained yard, awesome screened porch and deck...ready for those beautiful Spring and Summer days to come! Very convenient to schools, Hwy 29, George Liles Parkway, shopping and restaurants.